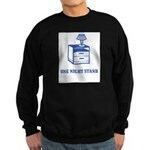 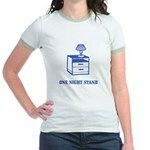 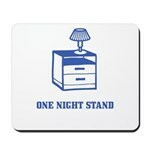 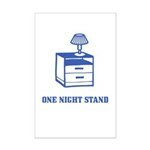 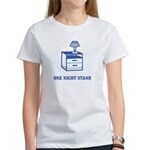 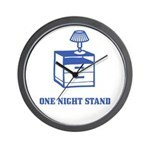 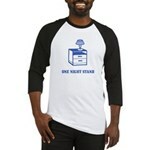 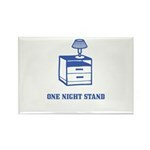 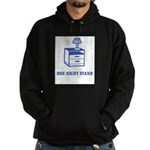 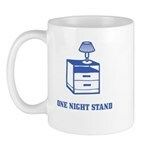 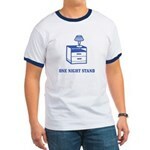 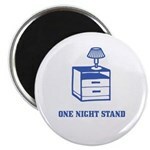 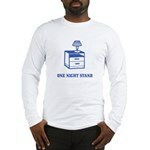 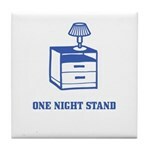 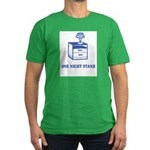 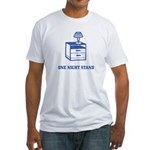 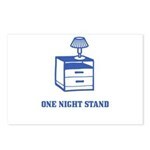 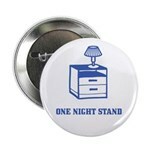 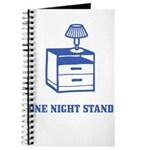 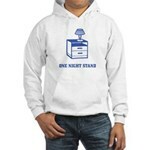 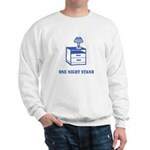 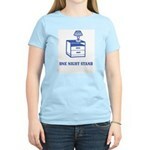 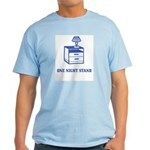 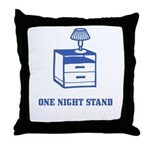 This t-shirt design shows a night stand. 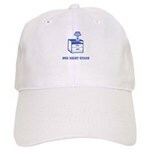 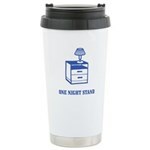 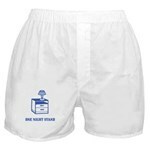 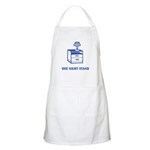 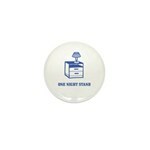 Not two, but one night stand to be exact. 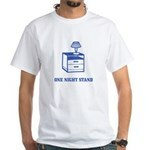 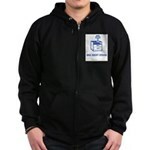 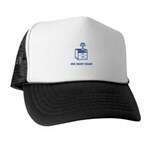 This funny design will make your friends laugh. 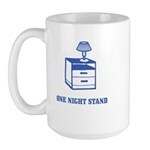 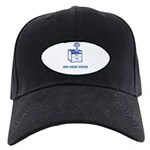 Great college humor available on t-shirts, mugs, stickers, magnets and more.